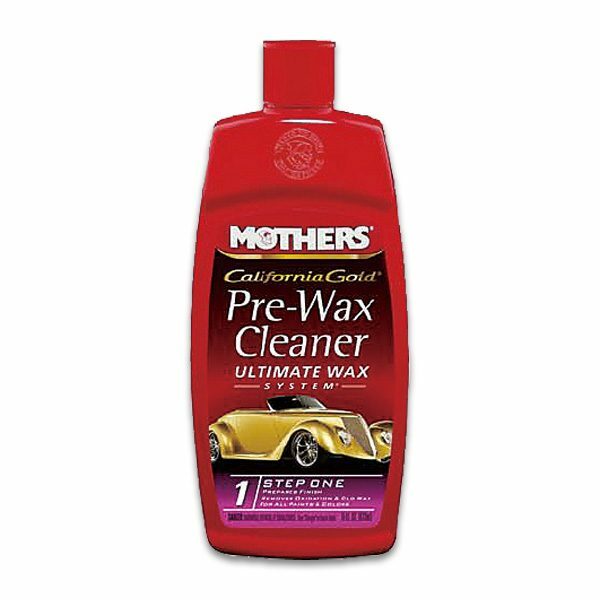 The Mothers California Gold Pre-Wax Cleaner 16 Oz is another premium quality car care product presented by the official franchise of the Cyber Tele Shop. The Mothers California Gold Pre-Wax Cleaner 16 Oz is basically a polish designed to apply before the actual application of the wax on the automotive paint. The Mothers California Gold Pre-Wax Cleaner 16 Oz also helps to protect and revive the actual shine of the automotive paint. If you have made up your mind to purchase this versatile quality product, then all you have to do is to log on to the website of the Cyber Tele Shop.